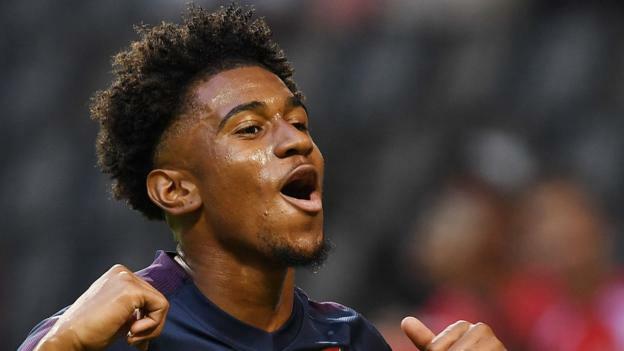 Nelson’s debut goal came the day after another English 18-year-old, Jadon Sancho, assisted two goals for Borussia Dortmund as they beat Eintracht Frankfurt 3-1. Robben smashed a dipping volley into the top-left corner in the 19th minute for the German champions’ second goal. Wendell beat Bayern goalkeeper Manuel Neuer after the German had initially saved Kevin Volland’s penalty only for it to be retaken because of encroachment from Jerome Boateng.